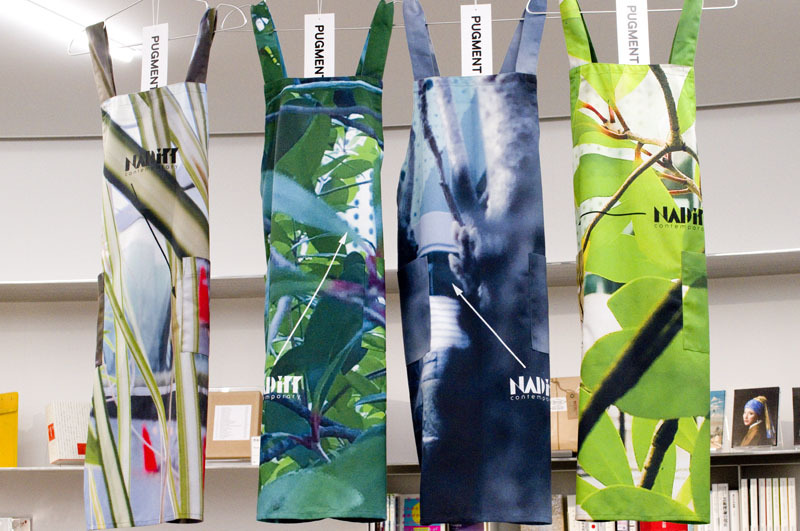 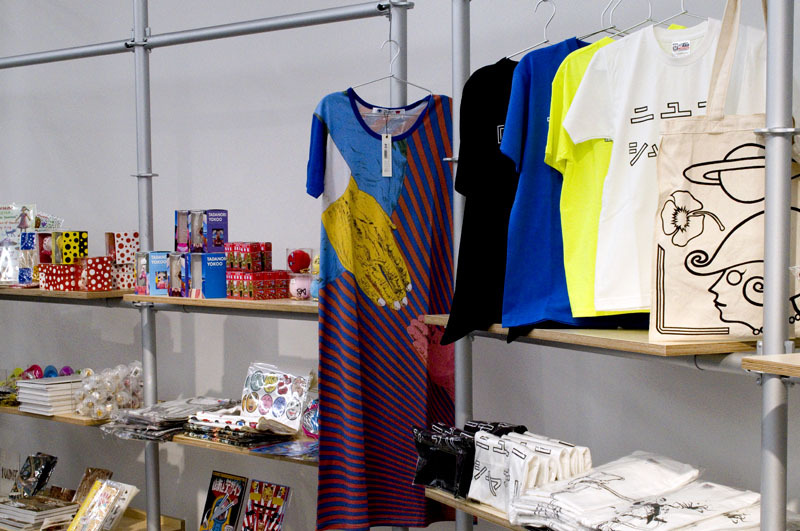 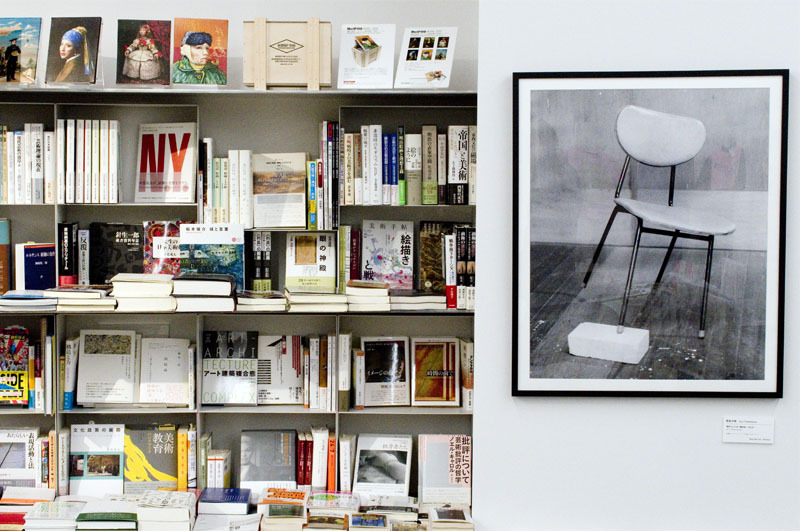 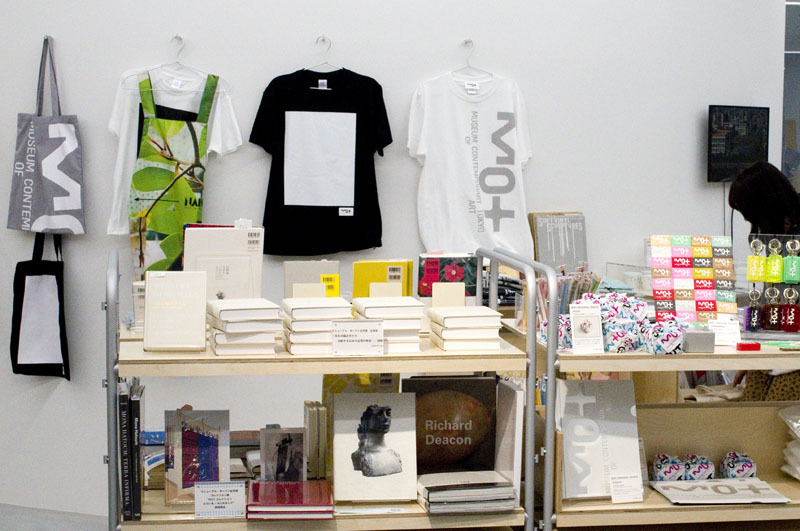 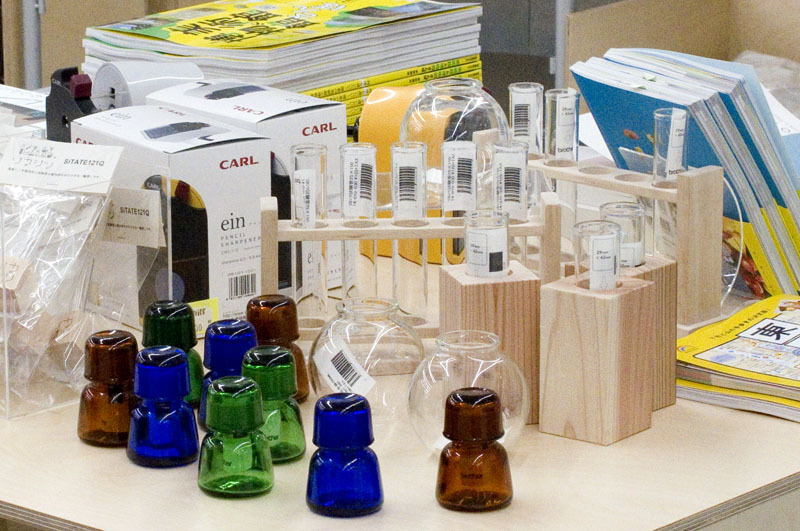 The museum shop of the Museum of Contemporary Art, Tokyo (MOT) is one of the biggest branches of the NADiff chain of art bookstores. 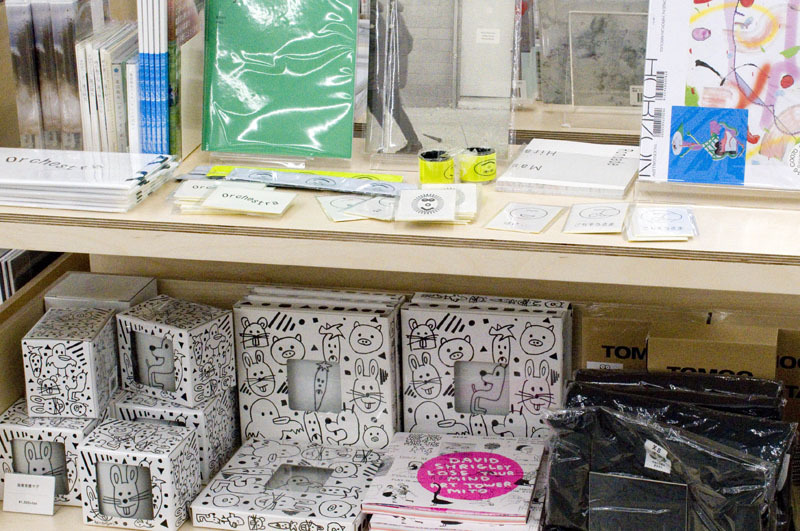 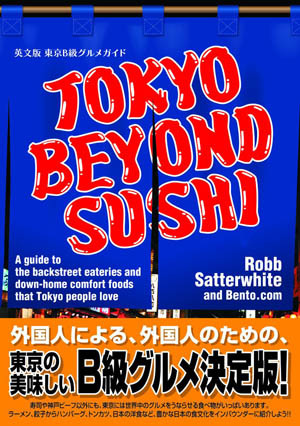 You'll find a wide selection of art books and postcards as well as artsy gift-shop goods such as tote bags, T-shirts and coffee mugs. 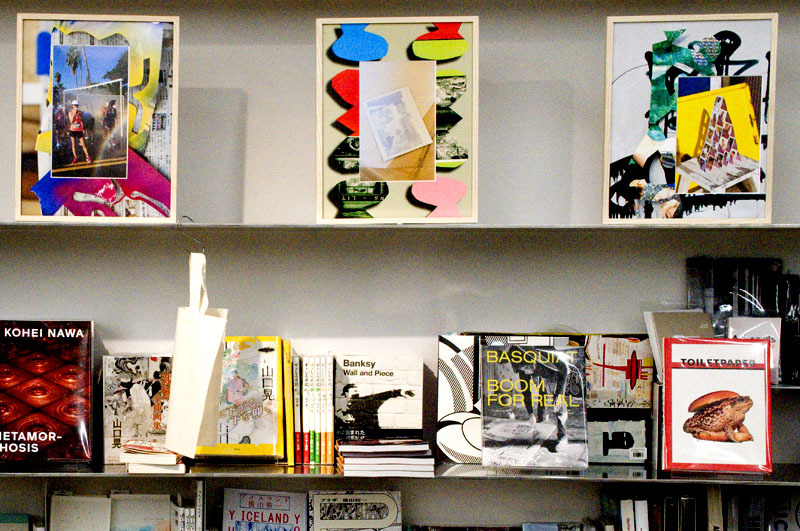 There's also a music corner where they stock an interesting selection of experimental-music CDs.